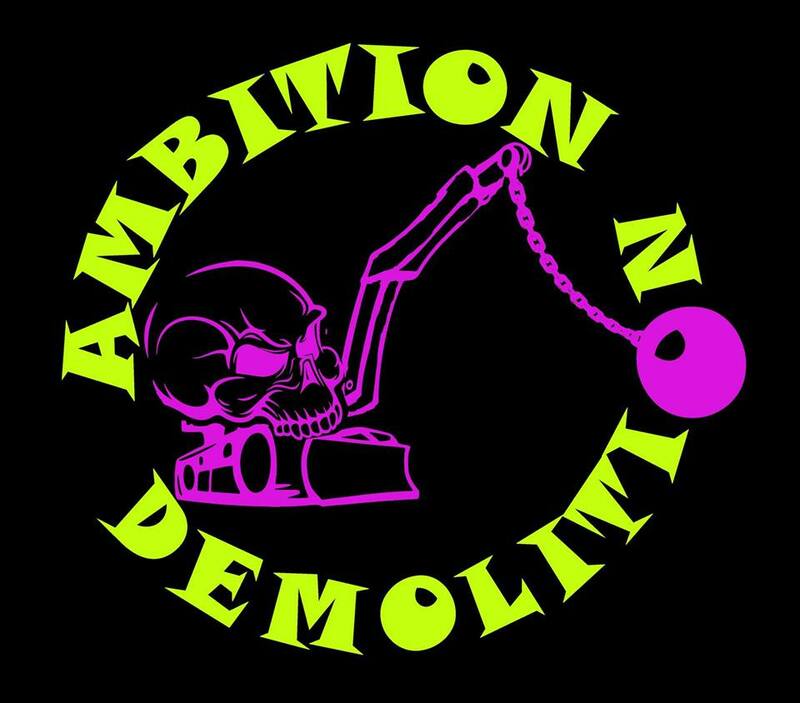 Ambition Demolition was formed in April 2016 with Alan Cattermoul on guitar & vocals, Clive Buff Cooper on Bass & vocals and AL Stone on drums. Some good fun Punk Rock tunes followed, and in less than four months we had managed to get together an albums worth of 12 songs!! Our first 6 track EP, Punk for Life, was recorded at the end of 2016 in true DIY style and is available from the band. We have a bit of variety in our locker so hopefully there's something for everyone in the set!?!?! Also, we have more songs in the pipeline, and it's really nice to have the pleasure & option of moving the songs around to suit every situation!! We had our first gig @Frog & Fiddle in Cheltenham Glos. Saturday 24th September 2016 with lots more gigs now played supporting, amongst others, UK Subs, The Lurkers, Subhumans, DeRellas, Hands Off Gretel, and Reno Divorce from the States. We've also played a number of festivals in 2017 including Bash the Bishop, Degeneration, Juzbcuz, No More Heroes, and Rebellion. Many more gigs in the pipeline! We'll have merchandise at all gigs too, so keep your eyes open for that and a new album in the pipeline.